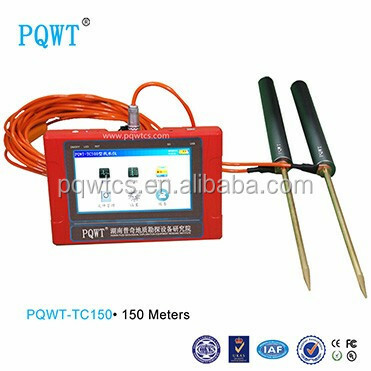 PQWT-TC300 geophysical prospecting mapping with one button underground water detector utilize the natural electric field as working electromagnetic field source, based on the resistivity differences of underground rock , ore or groundwater, measure natural electric field on the ground of N different frequencies electric field component. 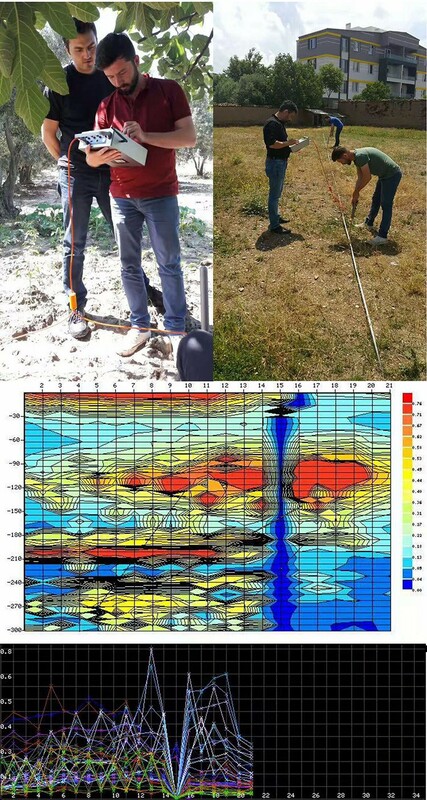 PQWT-TC300 natural electric field a key to mapping geophysical prospecting underground water detector is our latest research and development of products, using a number of patented technologies. The instrument weight is very light to carry easily , the measuring line need only 10 meters, one person will be able to complete the operation. 1. DC12V 4000mA Built-in Battery. 2. Industrial 7 inch HD Touch Sreen. 3. Rechargeable battery, more than 12 hours standby time. 4. Alloy electrode detection, power monitoring function. 1. Directly mapping in the instrument with one key after measurement! 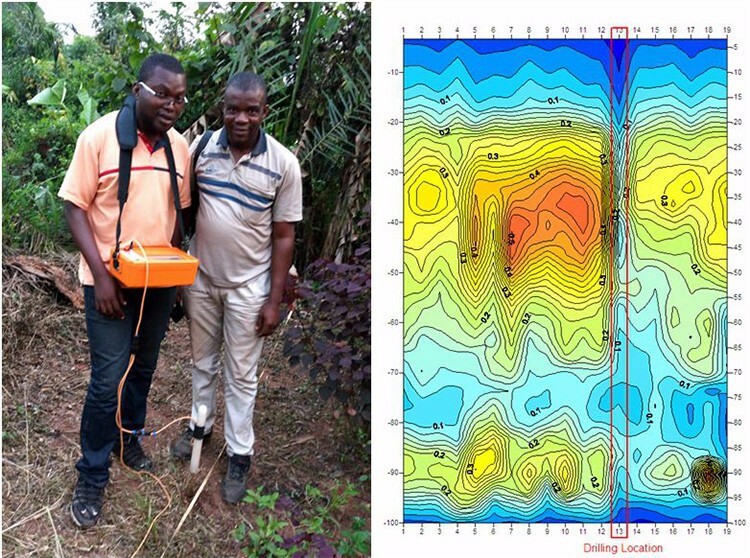 No need transfer measurement data from underground water detector to computer. 2. High accuracy, strong ability of anti-interference, wide frequency range. 3. Full touch screen , simple operation, external high-capacity memory card, easy to carry. 4. Data is not lost after shutdown, it can store 999 measured curves. 5. 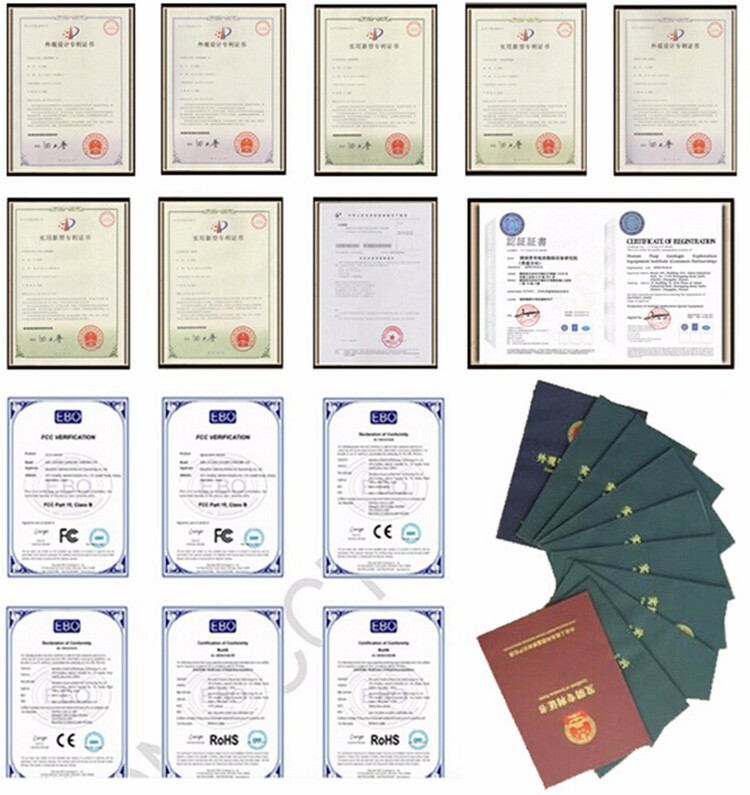 ISO2008:9001, SGS certificate and BV certificate. 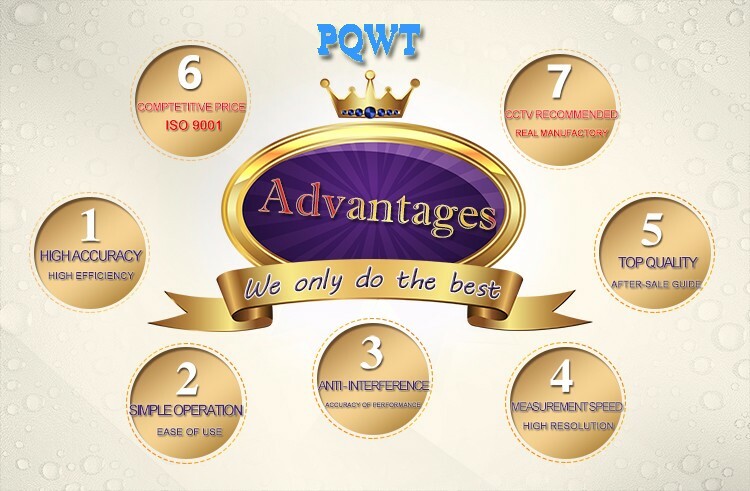 1.We are the only Geologic Exploration Equipment Institute in China with PQWT Patent of The high quality. 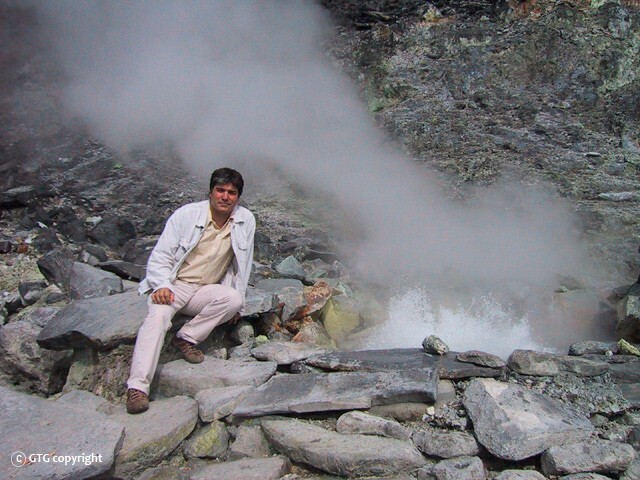 Over the years, Puqi focuses on Hydrogeological exploration, Intelligent data-capture technology and Application of special technique, carrying out Scientific research, Technical services and Marketing application. We have completed more than 65 items including National ministries, Sino-foreign cooperation and major scientific research projects. Having the honour to win a number of national research awards, with more than 117 national patents. 1. 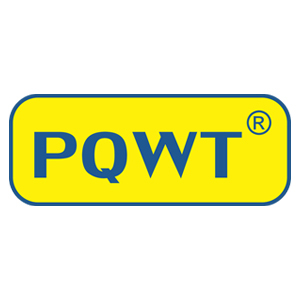 Two year guarantee-if using of the product is influenced due to quality problem, you may receive guarantee of the product at the service network within 2 years after the date of purchase. 2. Lifetime maintenance-lifetime maintenance service is implemented on all factory series products. We offer maintenance of machine which surpasses the maintenance period or has manual damage with material and labor charges. 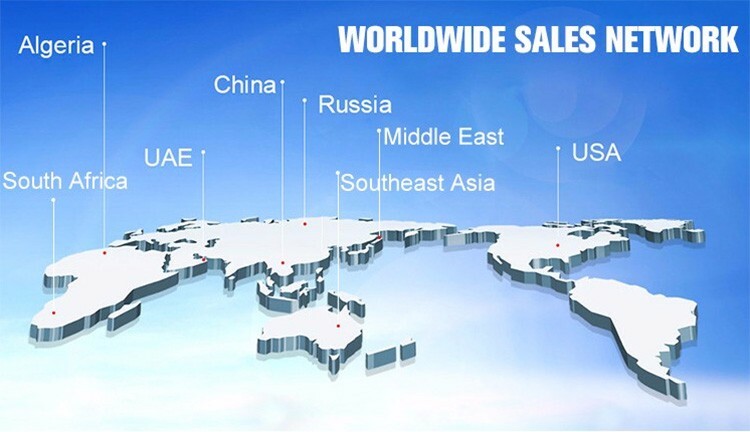 If need any technical support, pls feel free to contact our sales engineer, will reply you in 24 hours. We will always behind you! Well position was located with point 13 and 60m deep. 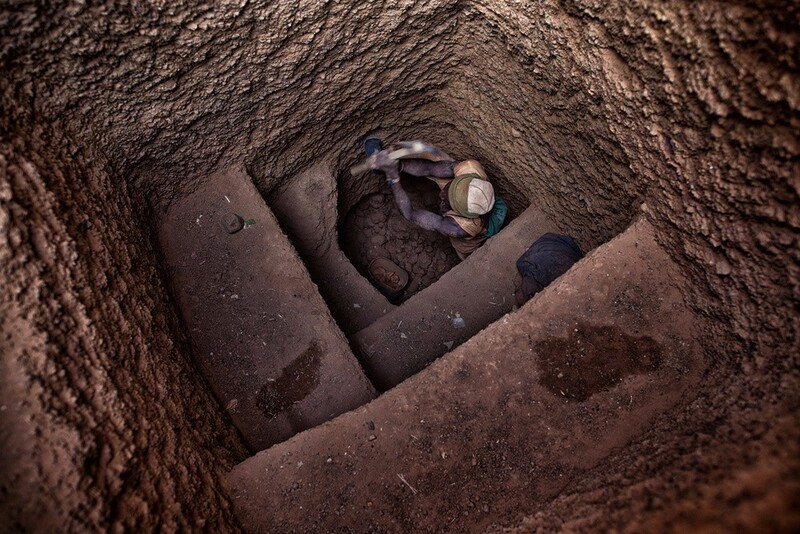 After well completion, there is 40 m3 water per hour. 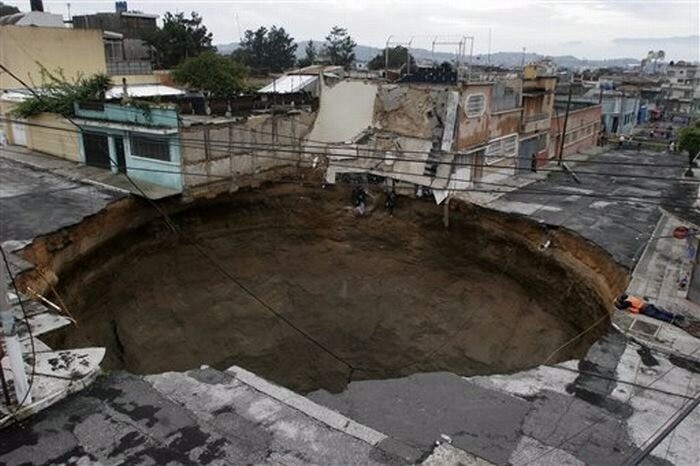 Well position was located with point 3 and 90m deep. After well completion, there is 30 m3 water per hour. Well position was located with point 15 and 75m deep. After well completion, there is 21 m3 water per hour. 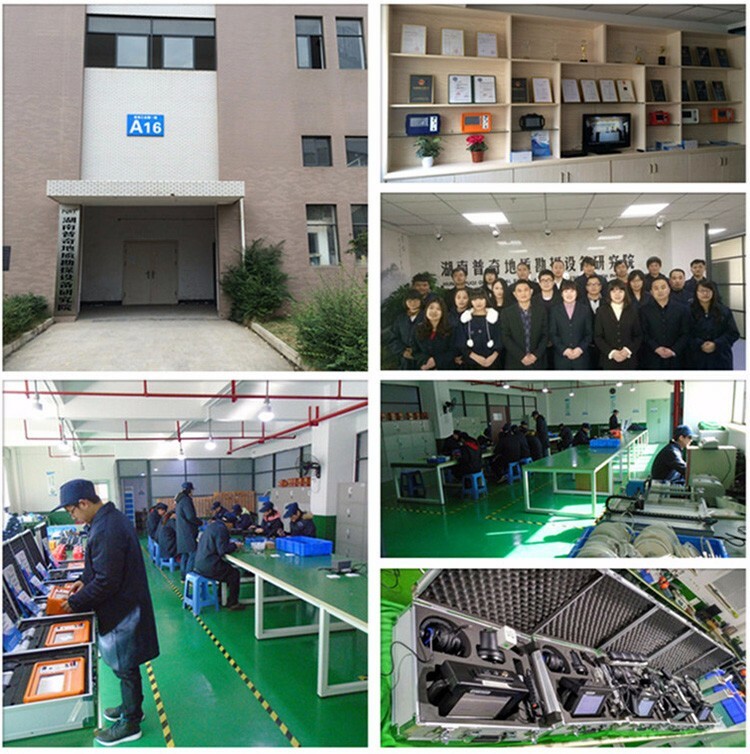 Hunan Puqi Geologic Exploration Equipment Institute is a professional institution in china who engaged in the R & D, manufacturing and sales of pipe water leak detector, leakage automatic analyser, geophysical prospecting underground water detector, cavity detector, mine locator, dam piping detector, borehole inspection camera and pipeline detector. 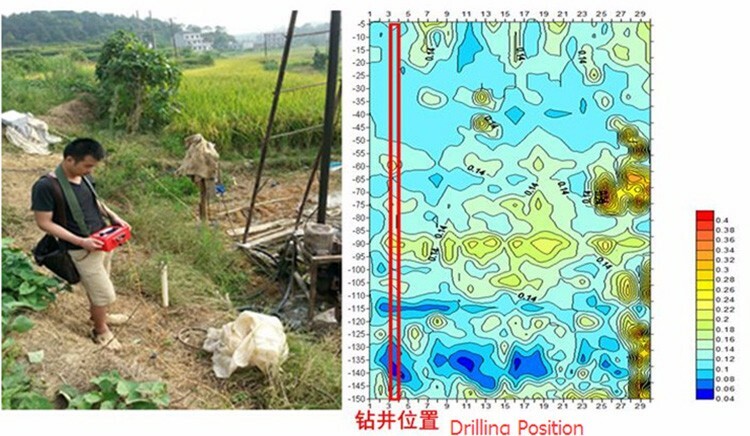 More than 200 staffs, including 16 senior engineer, 49 intermediate engineer.Over the years, Puqi focuses on Hydrogeological exploration, Intelligent data-capture technology and Application of special technique, carrying out Scientific research, Technical services and Marketing application. We have completed more than 65 items including National ministries, Sino-foreign cooperation and major scientific research projects. Having the honour to win a number of national research awards, with more than 117 national patents. 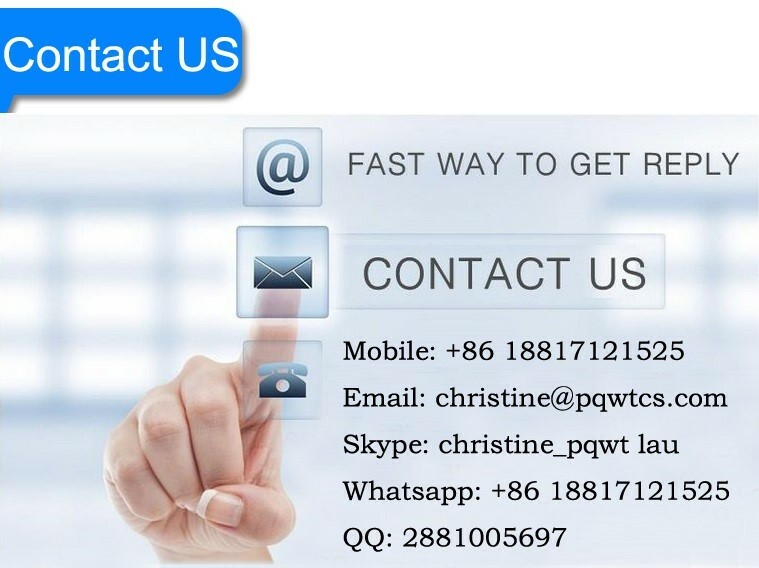 Meanwhile, Puqi has established long term cooperation relationship with many scientific research institutes in Germany, US, Australia, Hong Kong and other countries and regions. 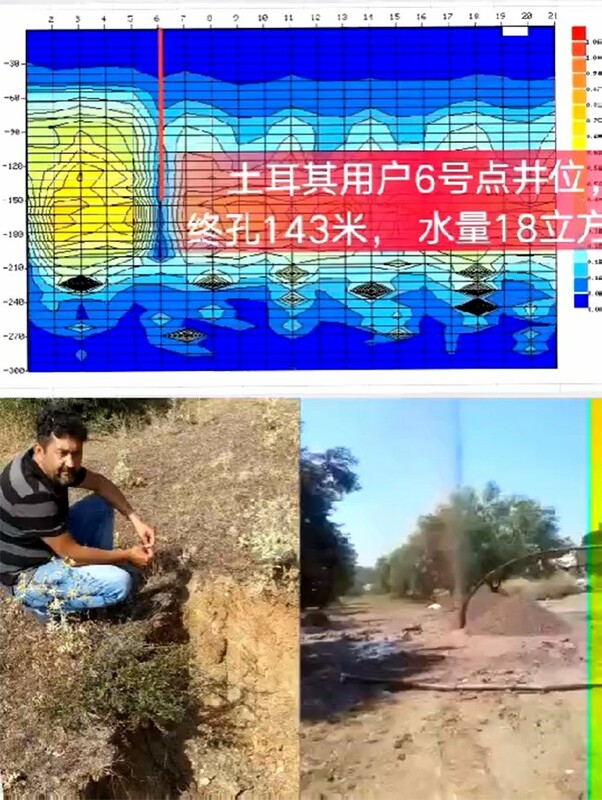 Number of geological data laboratories has been established at multiple places in china, using our own unique software to carry out long term data collection, analysis and detection for different geologic structure, and set up the differential database of different geologic structure area.